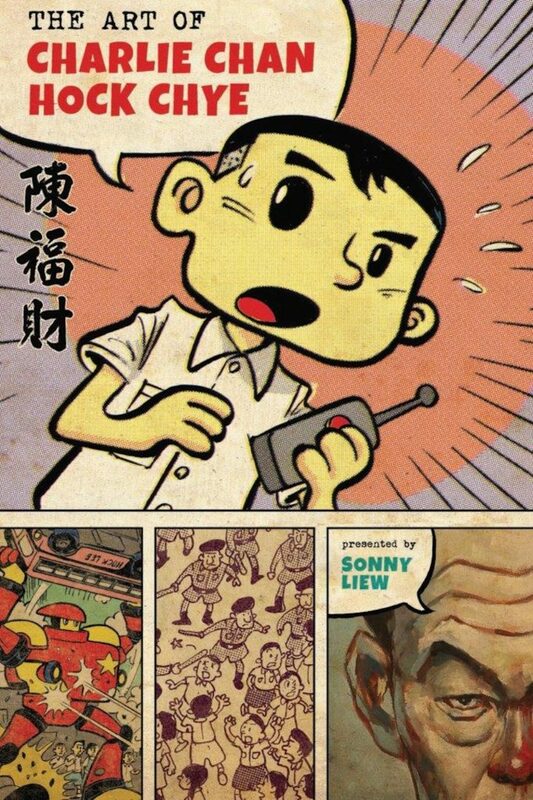 In The Art of Charlie Chan Hock Chye, cartoonist Sonny Liew collaborates with a figment of his imagination. With input from the writer, penciler, inker, letterer, and colorist shaping the final product, the average comic book is a collaborative work of art. While the piecemeal nature of the creative process and the wonders of the internet make all sizes and geographies of partnership possible, The Art of Charlie Chan Hock Chye — winner of three accolades at July’s Eisner Awards at San Diego Comic-Con — was born of a collaboration previously unseen in the industry: One member of the duo behind the lauded graphic novel is a figment of the other’s imagination. The book is the brainchild of Singaporean cartoonist Sonny Liew, who created the volume as a survey of his fictional countryman Charlie Chan Hock Chye’s long comics career. Liew, who was named Best Writer/Artist at last month’s ceremonies, is credited as “presenting” the story, producing a plethora of comics meant to represent Chan’s oeuvre. Their style varies as the narrative progresses through Chan’s creative evolution. Pastiche comprises the majority of the work, with tributes to well-known comics in Ah Huat’s Giant Robot (a clear reference to Gigantor), Roachman (featuring a pin-up page highlighting the hero’s arsenal that’s right out of Jack Kirby’s Marvel work), and Days of August (with its washed-out colors and full-page grids of TV screens reminiscent of Frank Miller’s The Dark Knight Returns). Autobiographical comics also detail Chan’s early experiences as a young illustrator in stark black and white. Material ostensibly attributed to Liew supplements Chan’s work, filling gaps in the chronology and showing the artist reminiscing in contemporary times. Liew’s careful curation of this fictional body of work makes Charlie Chan accessible outside of its native Singapore. 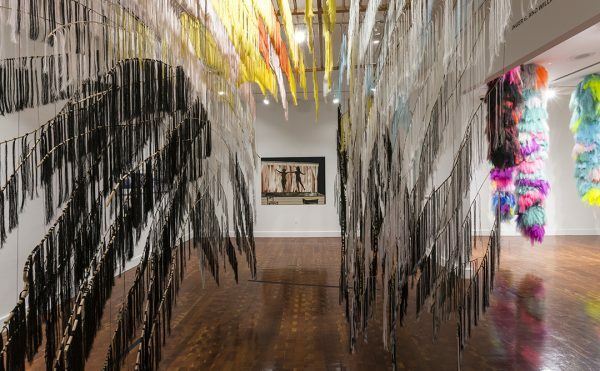 It is dense with history that might be unknown to an American audience, but Liew uses a variety of sources whose repetition enables foreigners to comprehend the backstory. Chan’s comics are presented with precise captions explicating how they reflect events, factions, and players steering the country’s fate. Political figures like former Prime Minister Lee Kuan Yew and dissident Lim Chin Siong appear in both walk-on and major roles regardless of genre. In perhaps the most vivid example of Liew’s repetition, a demonstration against compulsory British army service is shown from three different perspectives: First, we see Chan’s autobiographical account of how a love interest encouraged him to attend the rally. Next, we transition to a segment “partly based on Chan’s own experience” from Ah Huat’s Giant Robot, where the robot is summoned to protect protesters from the police. Finally, we join the elderly Chan in modern times as he revisits the spot where he was stopped by a roadblock on his way to the protest. The three perspectives may diverge, but their overlap foregrounds the facts necessary to understand how these events impacted Chan. Amid these stylistic deviations, Liew returns to the framing device of a septuagenarian Chan addressing the reader. These scenes reflect the nature of the “collaboration” between the two artists. The elder Chan typically looks out from the page to make eye contact with the reader, and at times the “camera” will move around Chan to show him from the side. Despite the change in perspective, he is still facing in the same direction and obliviously continues his monologue. As a fictional individual, Chan lacks the agency necessary to change his orientation within the frame. By contrast, Liew’s avatar claims the entire page as his domain. The artist portrays himself as a small sprite with an enlarged cranium wrapped in oversized glasses. He is unrestricted in his movements, walking down a city street or riding the subway while explaining the political inspiration for Chan’s funny animal book Sang Kancil. Later Liew tells the story of Singapore’s 1964 race riots. The artist recounts this event while paddling a boat on a lake. Seemingly summoned out of thin air, Chan appears in the boat near the end of the scene to explain the choices he made in a piece reacting to the riots. Displaying an ability to summon Chan out of nowhere reminds the reader that Liew is ultimately guiding the narrative — an important point to make in a comic where the true author goes uncredited for much of the work between its covers. With Charlie Chan, Liew walks a tightrope. 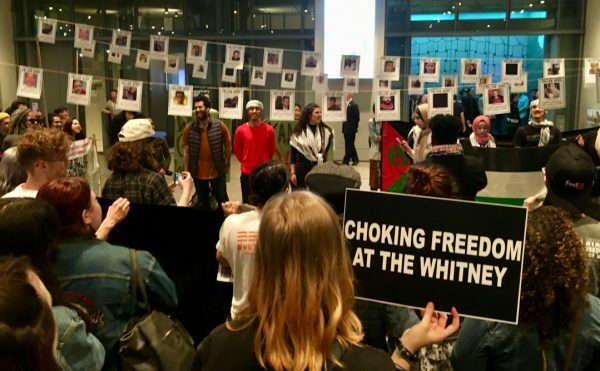 The concept of a living, breathing artist collaborating with a fictional character to tell the character’s story could easily yield an inconsequential trifle. However, Liew grants his work a deeper resonance by immersing it in the culture and history of his homeland. With an archivist’s understanding of how to best contextualize primary materials, he has created a graphic novel worthy of its fans and acclaim around the globe. The Art of Charlie Chan Hock Chye is now available from Pantheon.